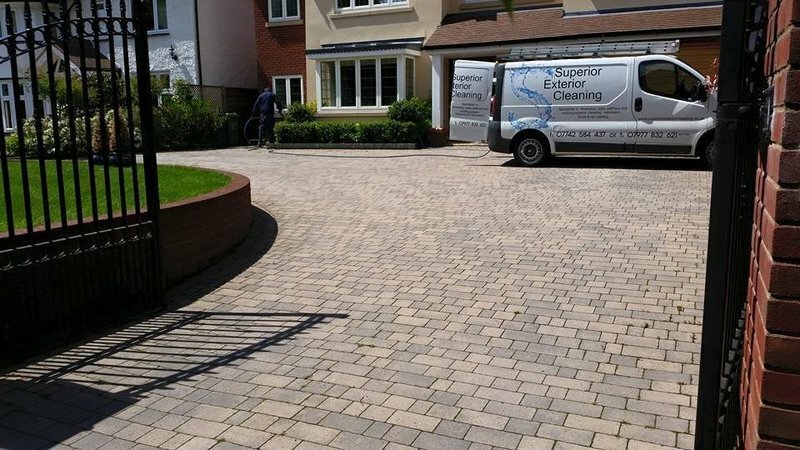 Founded in 2014 with the help and support of the Princes Trust we specialize in most forms of exterior cleaning. 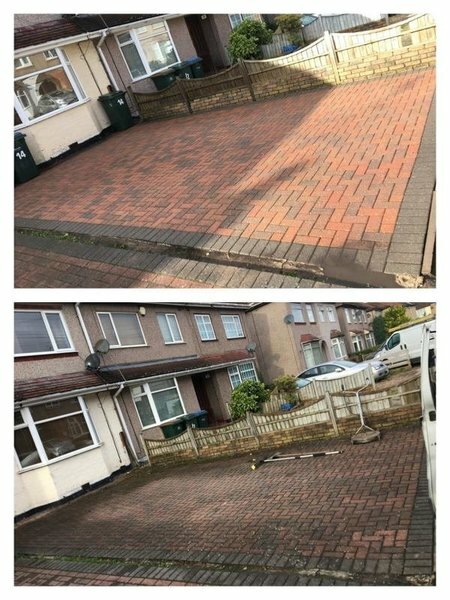 Good service, pleasant hard working guys, did what they said in the quote, tidied up before they left, would definitely use them again. In fact there coming back next week to clean the patio. Couldn't recommend these more! Extremely knowledgeable, priced fair and very reliable, came in the cold wet and wind and our house looks like new. These guys know what they are doing, don't waste your time with anyone else. Ben and John arrived on time and were very polite and professional the whole day. 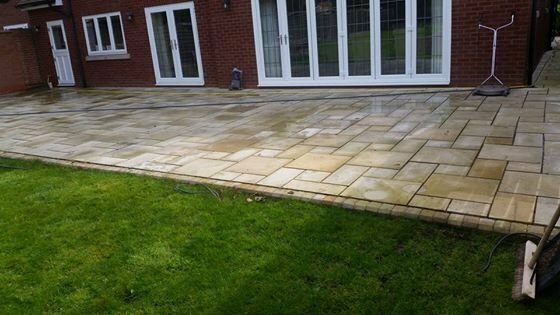 They worked hard and consistently clearing the gutters, jet washing the whole garden and cleaning the windows. 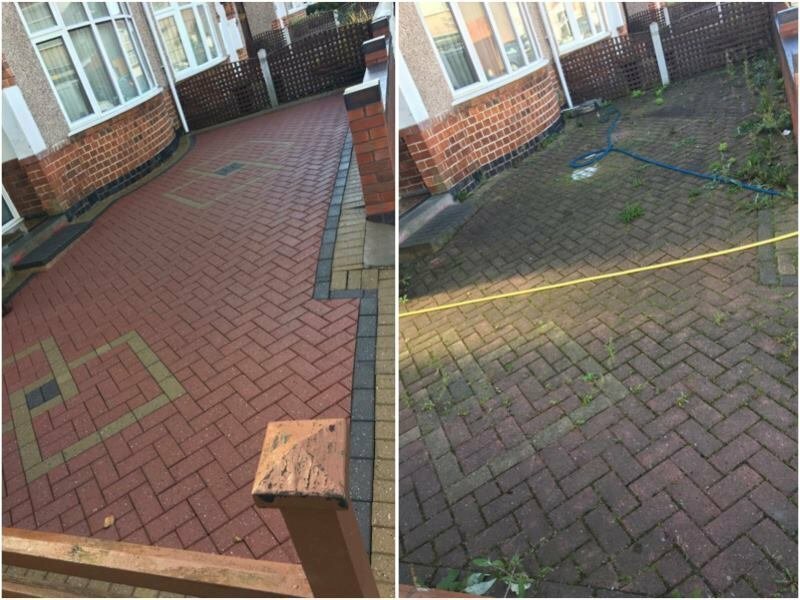 Brilliant job and would use them again. Called them on Saturday lunchtime, came round first thing on Monday. Very professional and polite, excellent job, would definitely recommend. 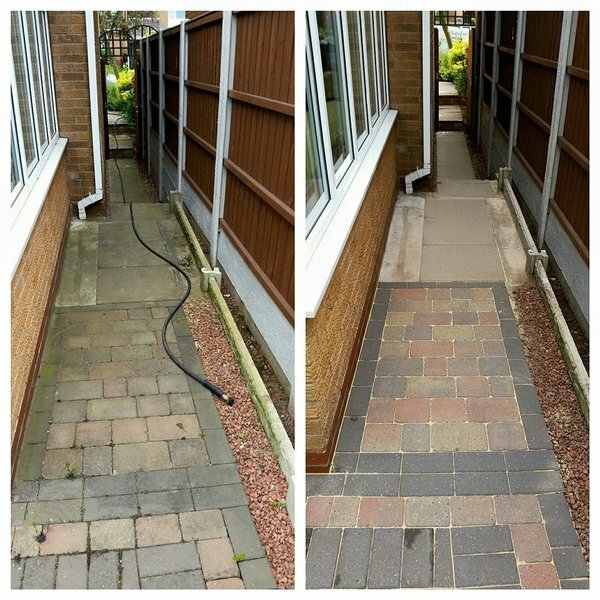 The lads were pleasant and polite, they worked very hard and gave an excellent result to the gutter cleaning and fascia, conservatory and windows. House looks great. Consistently excellent work . 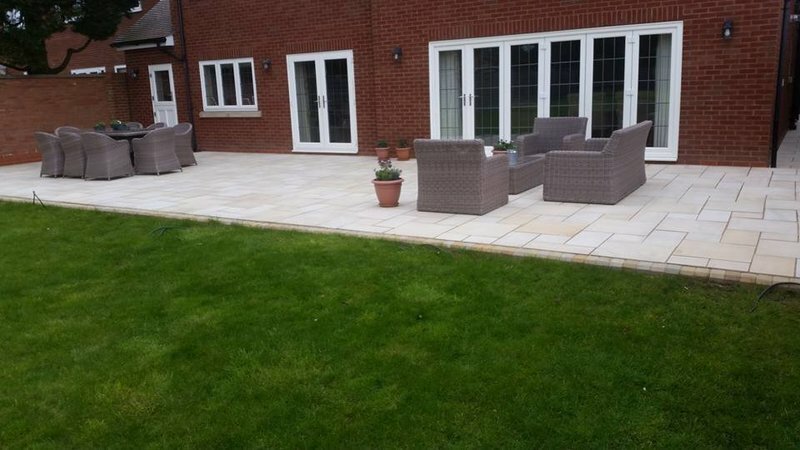 All the work Ben and John undertook for us was of the highest standard and the best exterior clean we have had. We appreciated their professional approach and manner. We will certainly use them again. 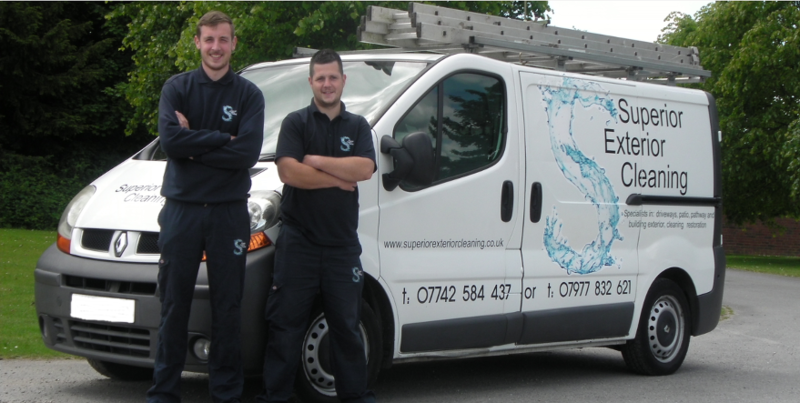 I would highly recommend this company, polite hard working guys. I will use them again, made a really good job of cleaning the exterior of the house. 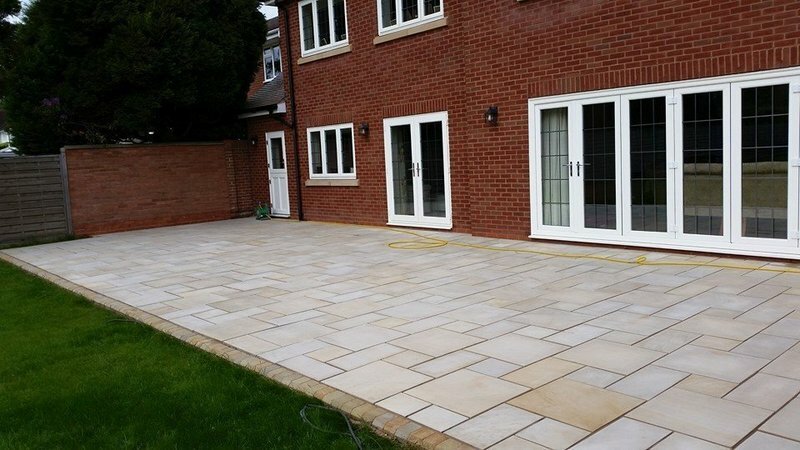 They arrived on time, were friendly and did exactly what we wanted in a very professional manner. I wouldn't hesitate to use their services again. Arrived exactly on time, worked quietly and efficiently. Very polite and tidy. No change to quote - I paid them exactly as they quoted. Very professional job. Happy to use again and recommend.